Cityscapes: Media Textualities and Urban Visions. Registration now open! - Words Matter. Cityscapes: Media Textualities and Urban Visions. Registration now open! York St John University is hosting a one day conference exploring representations of the city and urban spaces in literature and media, organised by Dr Kaley Kramer and Dr Anne-Marie Evans. 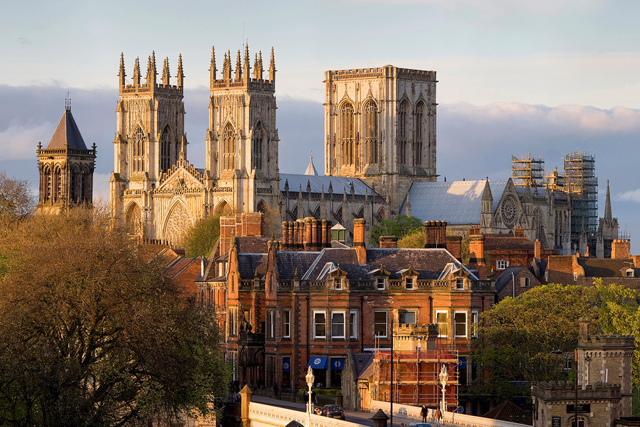 Drawing on the recognition of York as a UNESCO City of Media Arts and a member of the Creative Cities Network, this one day conference will provide a space for ongoing discussions about the representation of cities in literature and narrative arts, media, theory, and practice. Be Part of Our Narrative! What Do You Value About Studying Literature at YSJU? Let Us Know!